Hyperkalemia is the medical term for high levels of potassium in the blood. This condition can occur as the result of chronic kidney failure, hormone deficiencies, alcoholism or the destruction of red blood cells. Because high potassium levels can cause serious heart, nerve and muscle problems, it may become necessary to restrict potassium intake. This can be done by learning what foods to avoid with high potassium levels. According to the University of Virginia Health System, high-potassium foods have more than 201 mg per serving. Examples of high-potassium fruits include apricots, bananas, dates, grapefruit juice, kiwi, oranges, fresh pears, prunes, avocado, cantaloupe, dried figs, honeydew melon and nectarines. 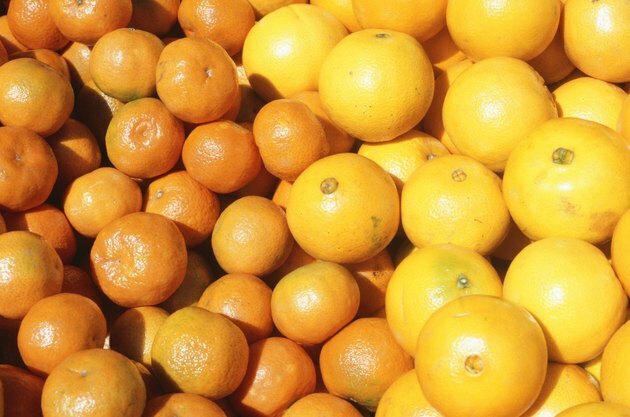 Avoid these fruits and replace them with low-potassium alternatives. Fruits that are low in potassium contain 0 to 100 mg of potassium. Examples of low-potassium fruits include blueberries, cranberries, lemons, peach nectar, papaya nectar, pear nectar and canned pears. Vegetables are a very good source of potassium, which makes it necessary for people with high potassium levels to avoid a number of vegetables. 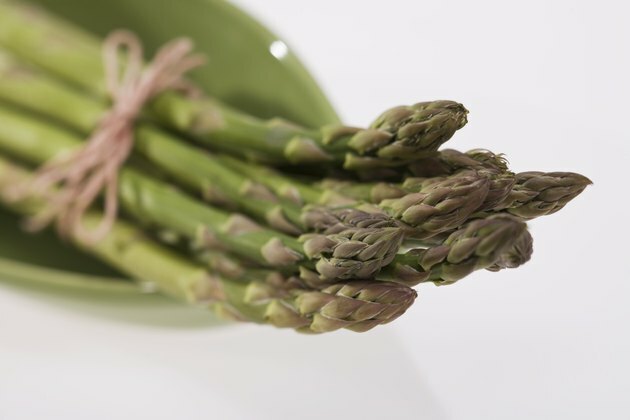 Avoid asparagus, butter beans, potatoes, okra, sweet potatoes, tomatoes, spinach, pumpkin, greens and Brussels sprouts. Replace these high-potassium vegetables with low-potassium alternatives like bamboo, bean sprouts, alfalfa sprouts, wax beans, raw cabbage, peppers, cucumber, watercress, water chestnuts and green beans. It is possible to remove some of the potassium from some vegetables. The Atlanta Nephrology Referral Center recommends boiling potatoes in unsalted water to leach potassium from them. Nuts, yogurt, beef, pork, seeds and milk products are high in protein, and they also contain high amounts of potassium. According to the U.S. Department of Agriculture, one 1/4-lb. cooked beef patty contains 278 mg of potassium. 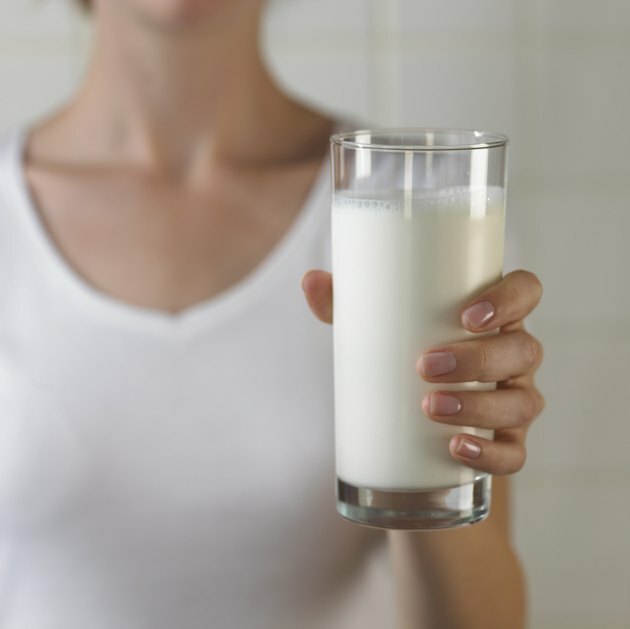 One cup of milk contains 443 mg of potassium. Eating too much of these foods could increase dietary potassium intake and cause increased blood potassium levels. One large egg is packed with 6.29 g of protein, but only contains 63 mg of potassium, making it a better alternative. Some starches contain high levels of potassium. 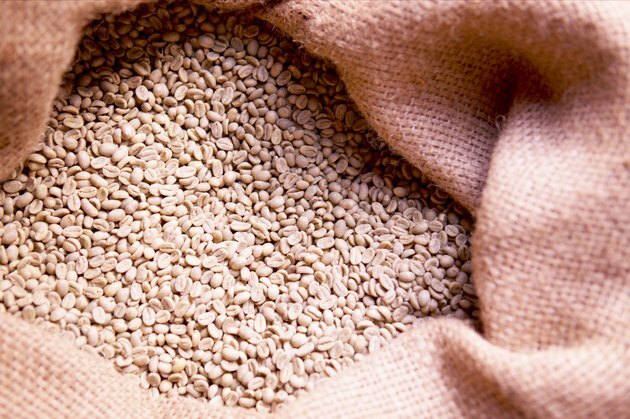 One cup of buckwheat flour contains 692 mg of potassium. One cup of bulgur, which is a form of whole wheat, contains 574 mg of potassium. Replace these starches with lower-potassium alternatives. Several ready-to-eat cereals contain less than 200 mg of potassium per serving. One cup of cooked wild rice contains 166 mg of potassium. Other alternatives include bagels, waffles, graham crackers and granola bars.